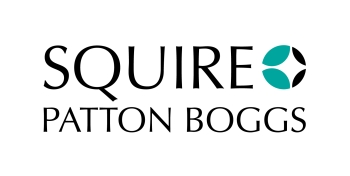 Squire Patton Bogg’s 2018 Year-End TCPA Review is here!!!! While we always stock TCPAworld.com with the biggest news, many cases do not merit full blog treatment, but still receive analysis in the Year End Review. I am happy to provide you with the whole Review–free of charge of course–just reach out and ask for it. (No consumer lawyers–sorry!) This is an extremely valuable resource that no TCPA defense practitioner should be without.